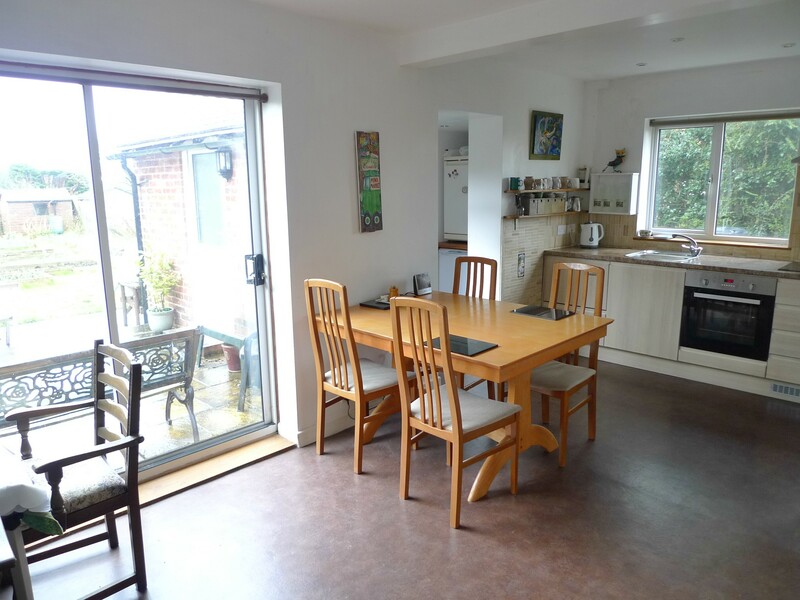 A spacious 3 bedroom semi detached house with large southerly garden and garage. Situated in highly sought after Pevensey. 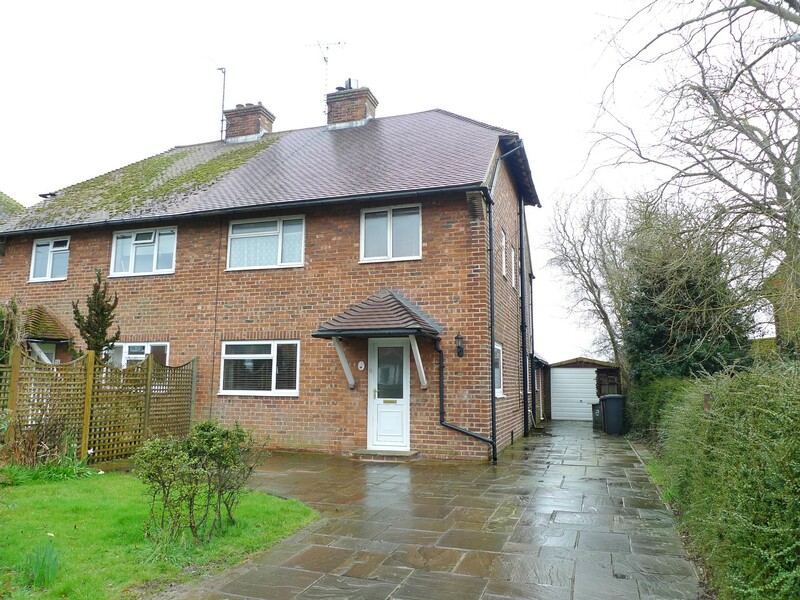 A spacious 3 bedroom semi detached house with large southerly garden and garage. Situated in highly sought after Pevensey. The property has been improved over the years by the present owners and now benefits from a 20' kitchen/dining room, with handsome mellow brick fireplace and wood burning stove, other improvements include the refitting of the spacious family bathroom. Of particular note is the 80' southerly rear garden. Only an inspection will convey the high merit and appeal of this fine family home. LOCATION Delightfully situated within the ancient and historic village of Pevensey with its famous castle ruins and picturesque parish Church. The sea is within easy reach at Pevensey Bay a few miles distant and Eastbourne offers a wide range of amenities. There are rail services from Westham to London Victoria and to Gatwick as well as from Eastbourne. As well as being near to the beach at Pevensey Bay there is wonderful recreational opportunity on the scenic Pevensey Marsh and the South Downs National Park just to the west of Eastbourne.